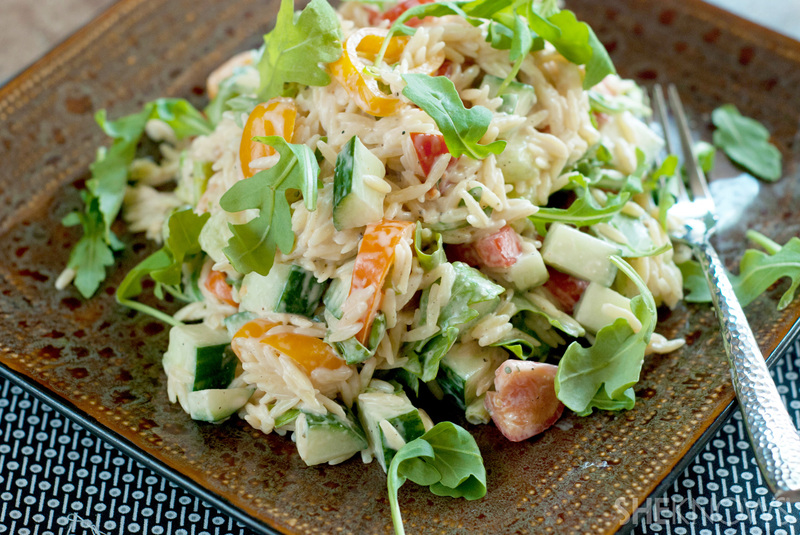 There's nothing ordinary about this pasta salad recipe. 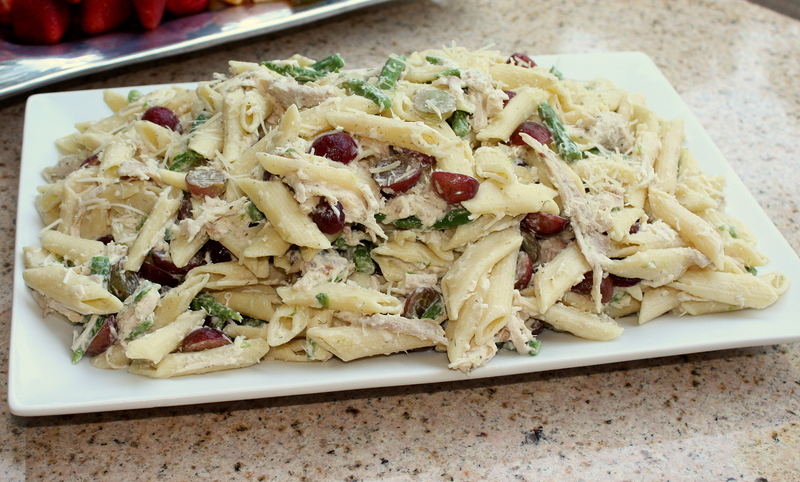 It's a delicious salad filled with a blend of Mediterranean flavors. The mixture of cucumber, olives, sun-dried tomatoes, and Feta cheese gives this pasta salad a distinct Greek flare. Prep. 15 m; Cook. 12 m; Ready In. 30 m; Bring a large pot of lightly salted water to a boil. Place pasta in the pot, cook for 8 to 12 minutes, until al dente, and drain.